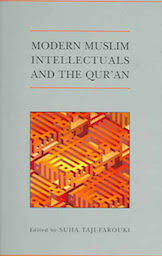 This volume examines the writings of ten Muslim intellectuals, working in the Muslim world and the West, who employ contemporary critical methods to understand the Qur’an. Their work points to a new trend in Muslim interpretation, characterised by a direct engagement with the Word of God while embracing intellectual modernity in a global context. The volume situates and evaluates their work and responses to it among Muslim and non-Muslim audiences.